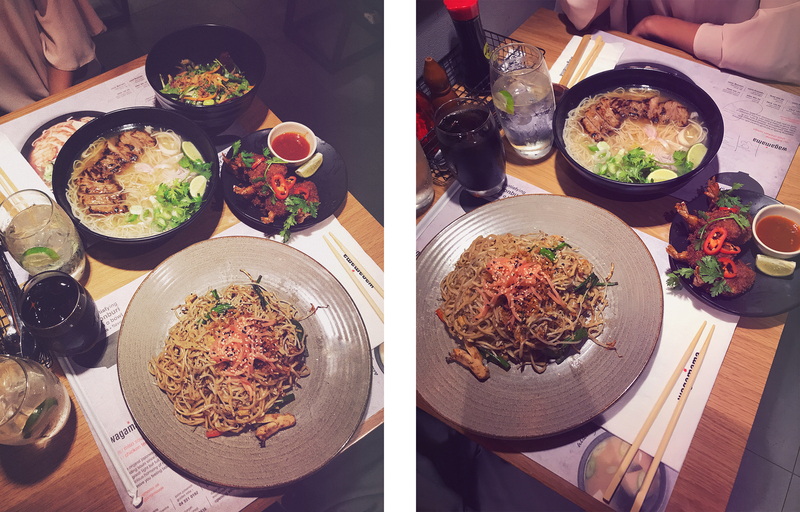 I just adore Asian food and when it comes to ramen and noodles, I’m just lost for words. I’m always happy to eat this! 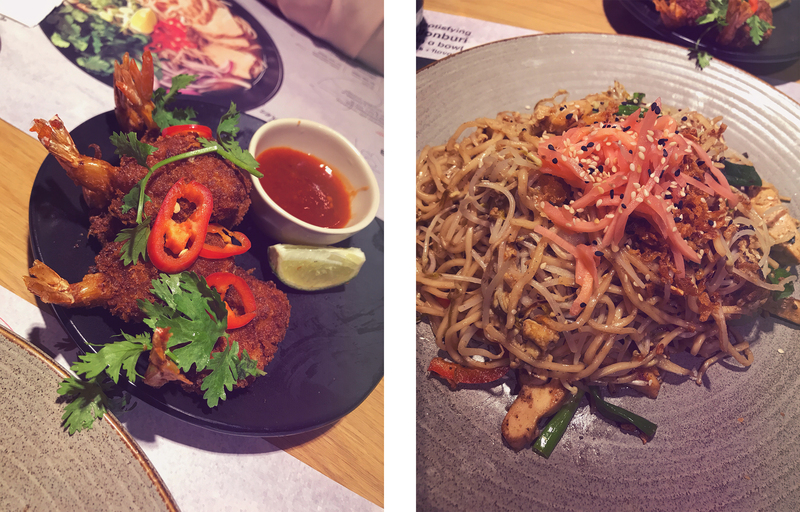 When we were in Dubai we want for the Wagamama restaurant in the Dubai Mall and tried out these dishes. The fried shrimps with a hot sauce (which was very spicy indeed) and the teppanyaki noodles with chicken and shrimps, so delicious! I think everything which is baked on a teppanyaki plate just tastes even better as in a normal cooking pan or griller. The chilli steak ramen was also very good, I can eat this every day! 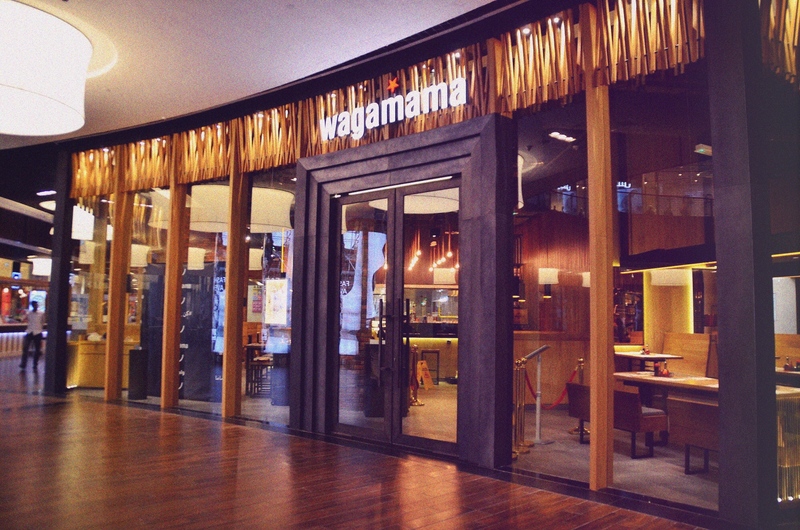 I’m for sure going to try out the Wagamama restaurant out in Antwerp Belgium. Didn’t know they had these in Belgium too!